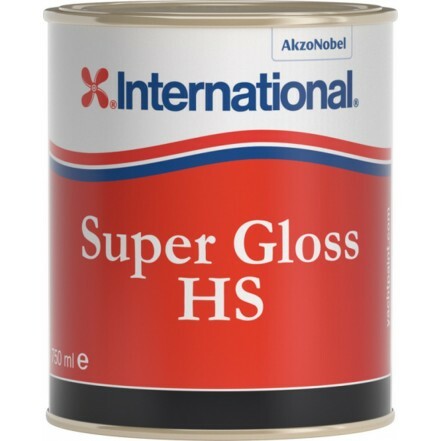 Super Gloss HS is a low VOC high gloss yacht finish that has been optimised for roller application. Very easy to apply, even at lower temperatures, it&apos;s high solids formulation has a reduced odour and delivers full opacity in just 1-2 coats. Super Gloss HS can be applied by roller without tipping off, minimising the effort needed to achieve a high gloss topside finish with great durability. HS stands for High Solid: There is a higher percentage of solids in the paint: "more colour - less solvent". The environment is protected without compromising product performance.